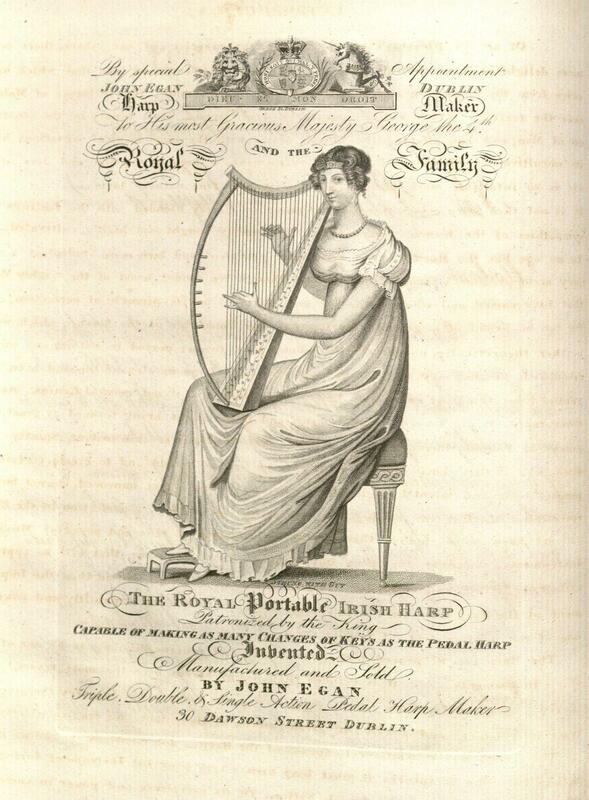 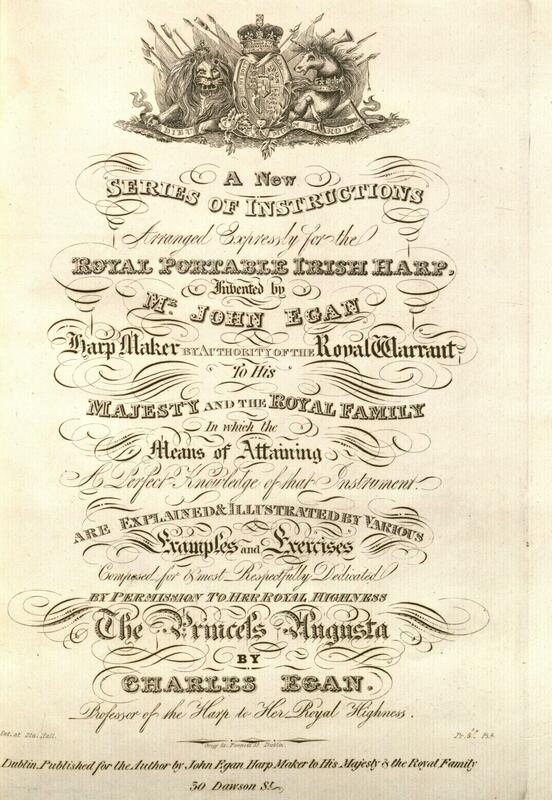 The Hanover Royal Music Archive includes twenty-four manuscript music books containing vocal and keyboard music for amateur study and performance, most kept by Princess Augusta (1768-1840) or Princess Amelia (1783-1810), both daughters of George III. 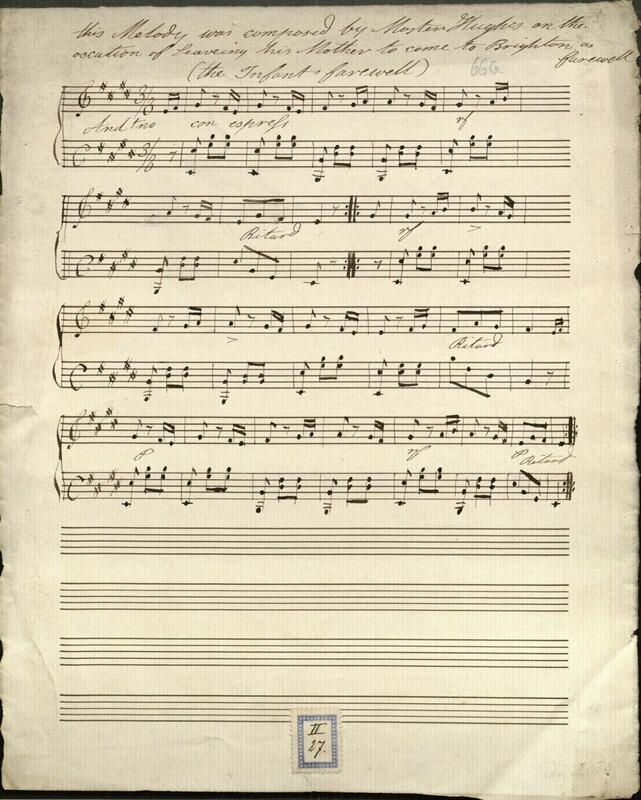 This example, probably kept by one of the princesses, contains minuets, songs, and marches in several hands, some with inscriptions dated at Windsor, 1787-1789. 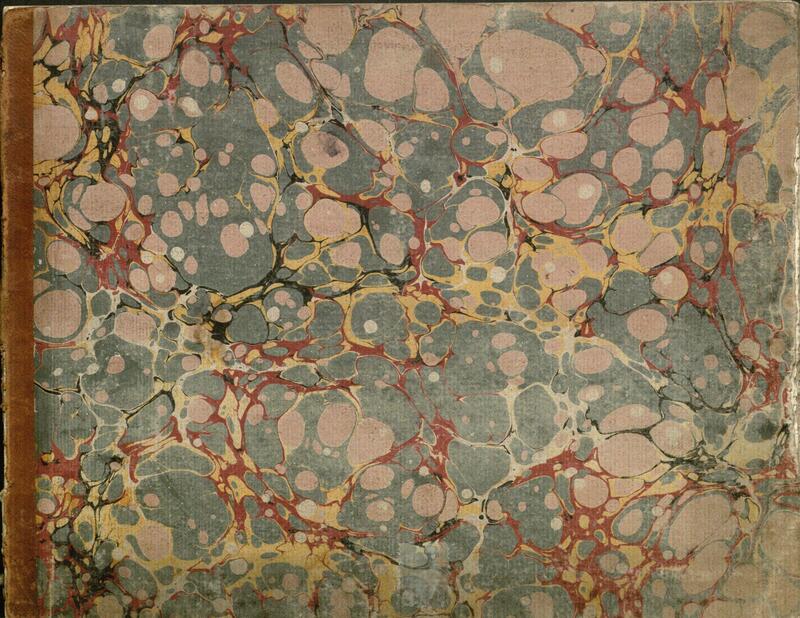 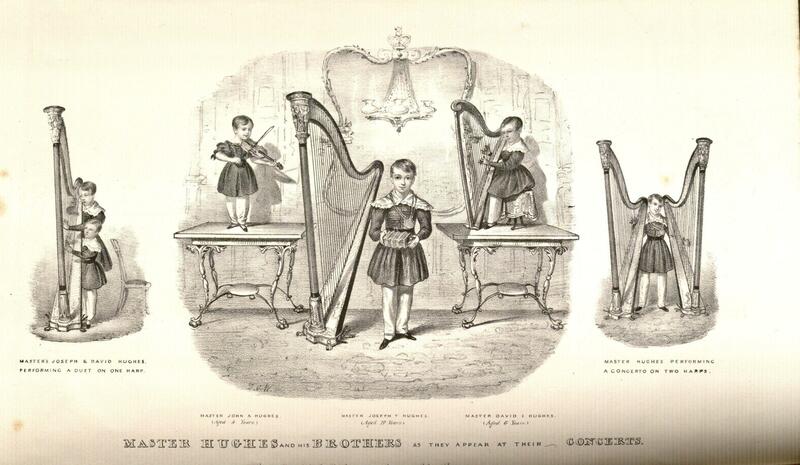 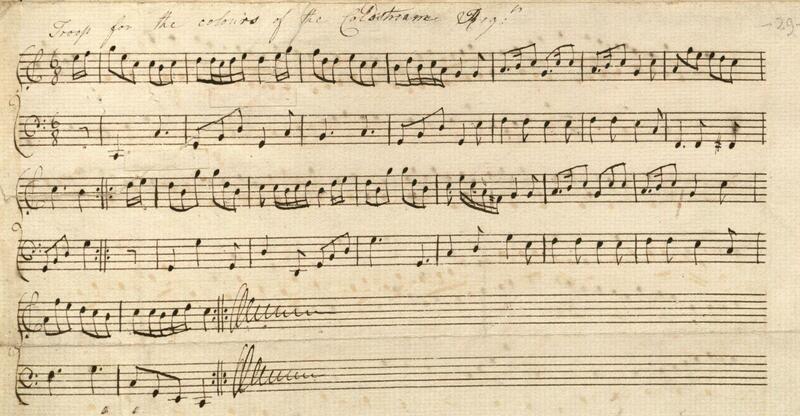 Among minuets and songs are pieces by composers associated with the court of George III. 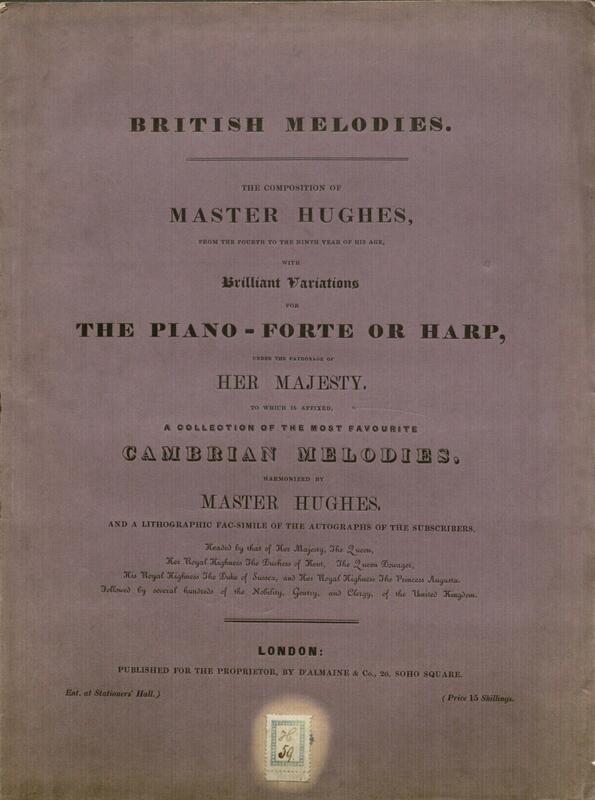 Sets of six “Minuets for Her Majesty’s Birthday, 1788” and six “Minuets for His Majesty’s Birthday, 1788,” were composed “by Parsons,” probably Sir William Parsons (1746-1817), who published a set of court minuets for George III’s birthday in 1794, with a dedication to the princesses. 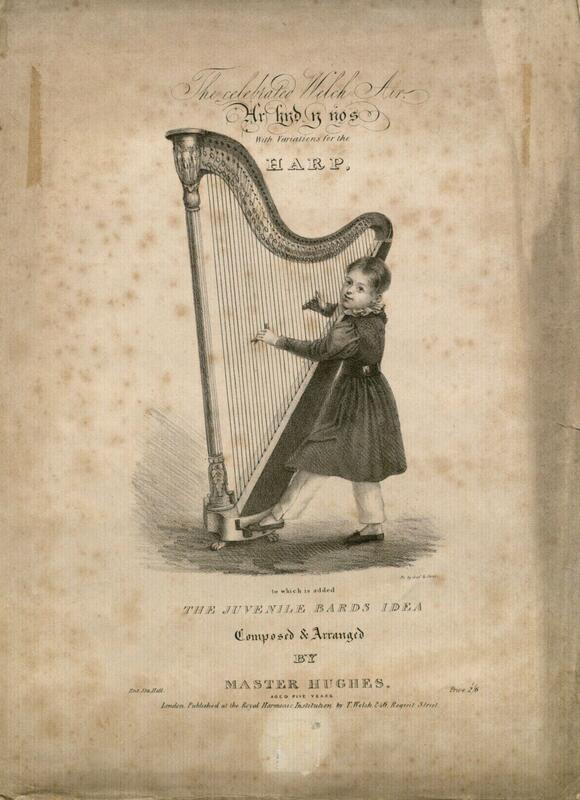 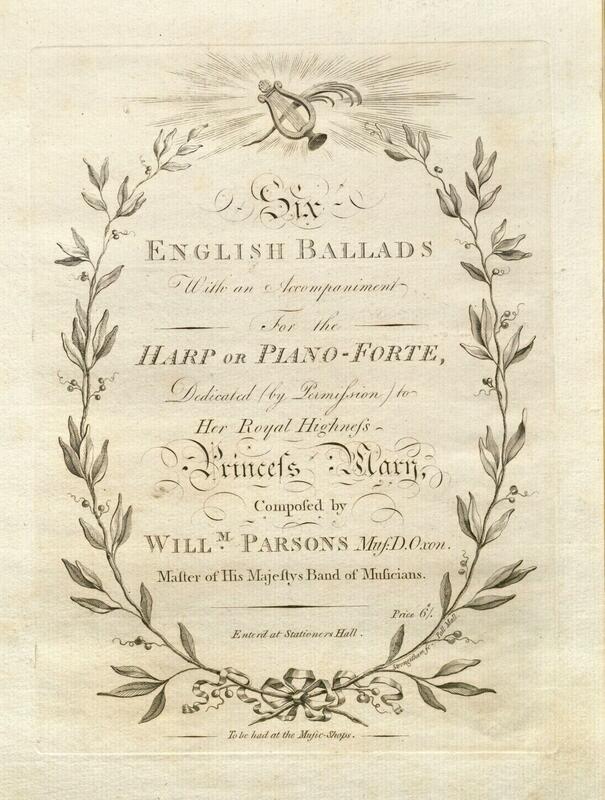 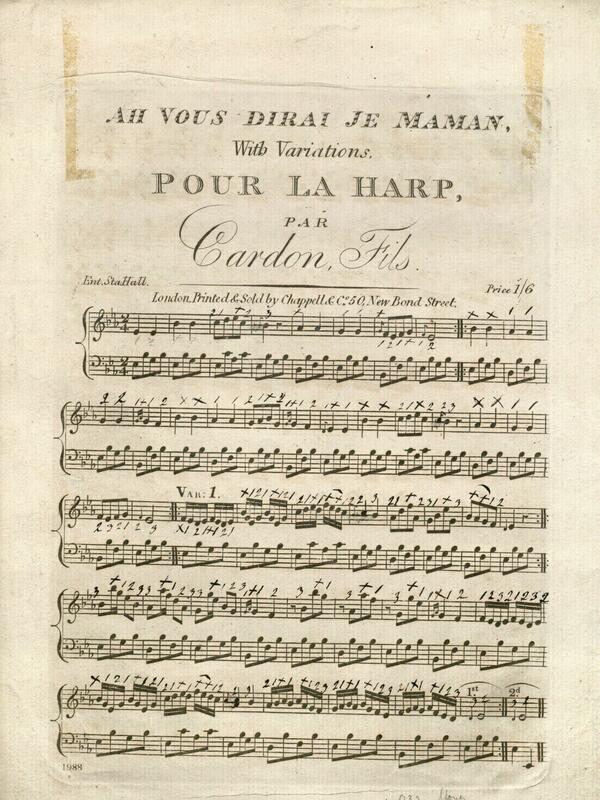 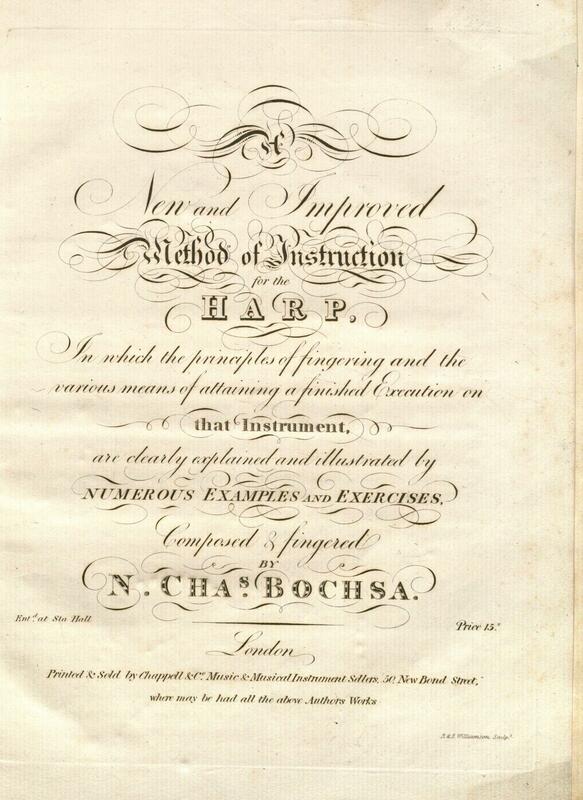 Parsons is identified as “master of His Majesty’s Band of Musicians” on the title page of “Six English ballads, with an accompaniment for the harp or piano-forte” (1791). 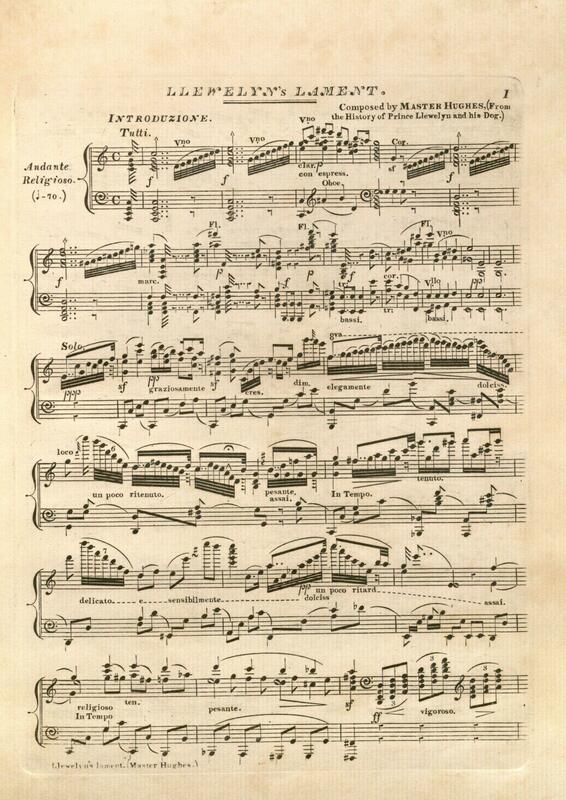 The volume also contains excerpts from Italian opera. 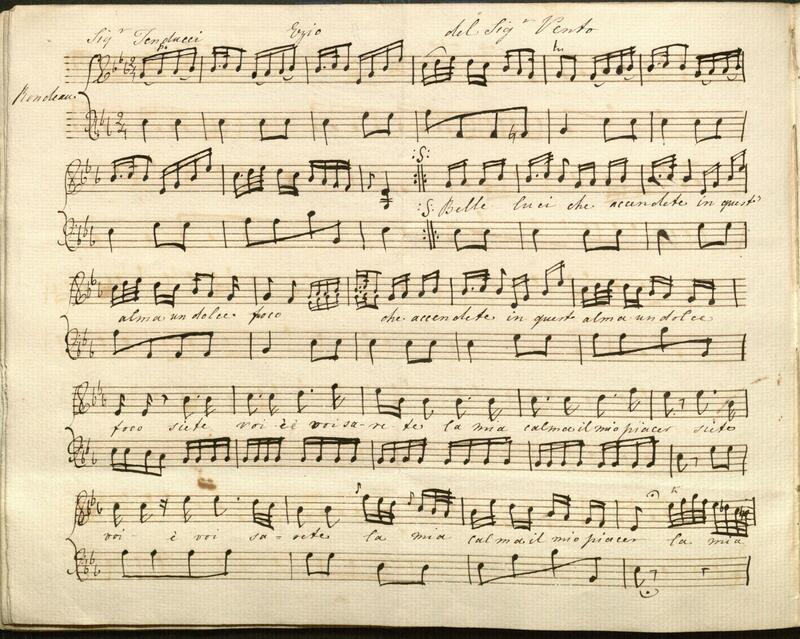 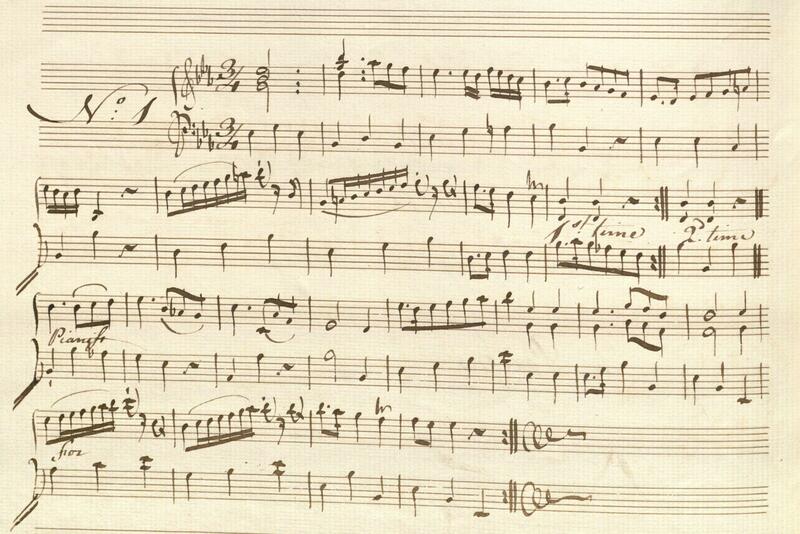 This example is an unidentified work composed “del Sigr Vento” and performed by “Sigr Tenducci.” Mattia Vento (1735-1776), an Italian opera composer active in London, composed a pasticcio, “Leucippo e Zenocrita,” performed at the wedding of Princess Augusta, sister of George III, in 1764. 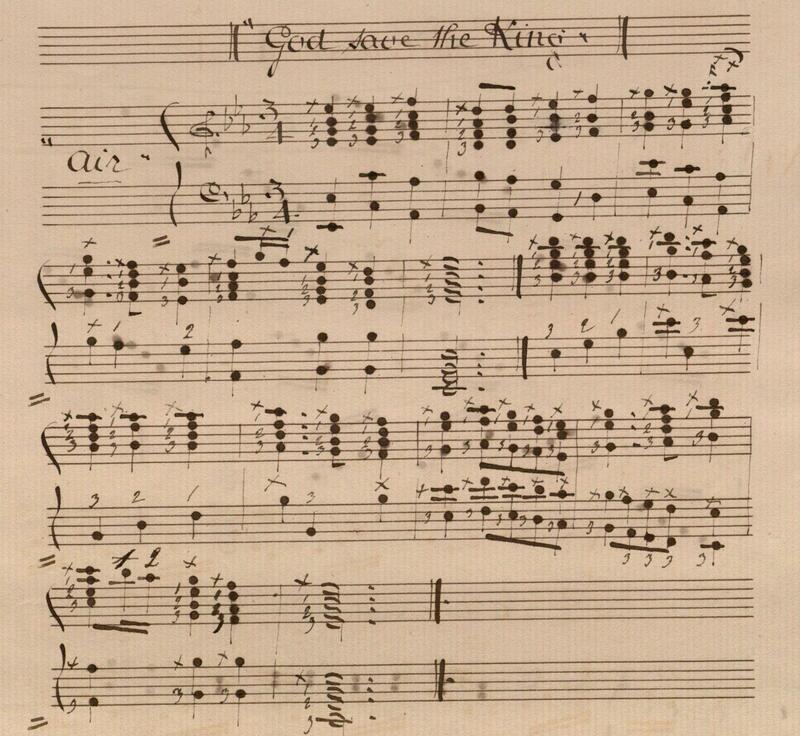 Giusto Ferdinando Tenducci (circa 1735-1790), Italian castrato singer and composer, arrived in London in 1758, where he sang Italian opera and was a friend of Johann Christian Bach, music master to Queen Charlotte.